Go to YouTube and visit the link of the video you want to autoplay on MySpace. 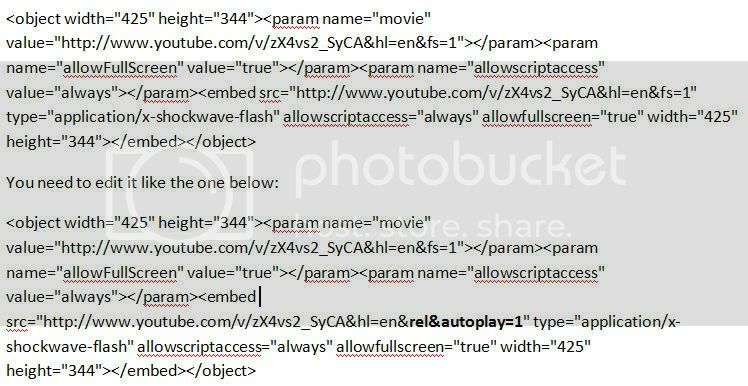 That’s it once you’re done paste the new autoplay video code anywhere in your Myspace. Voila! It works! The video will now play automatically once the page is laoded.